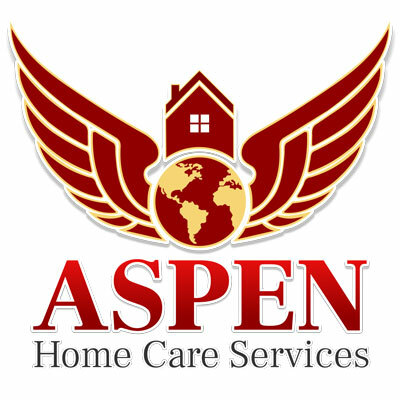 At Aspen Home Care our mission is to help our clients in improving not only their physical health, but their emotional, mental, and spiritual health. We cater to your needs and schedules. Let us know your concerns or needs, and we'll create a well-rounded care plan that meets those needs and addresses those concerns.